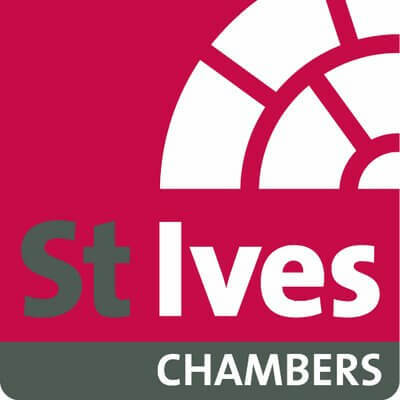 Worcestershire Law Society (‘WLS’) WLS was established in 1841 to unite, promote and support local lawyers and the Worcestershire Community. 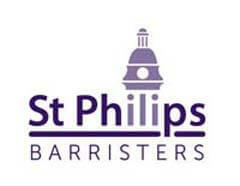 The Society has approaching 400 members including Partners, Solicitors, Paralegals and Trainees. WLS extended its membership to Barristers and Legal Executives who regularly attend and support our annual events. The Society supports the legal profession within the area by providing excellent CPD training courses and representing members’ interests. WLS also offers a number of social events throughout the year giving members an opportunity to meet with other solicitors within the County. The Event… This has become a well established and prestigious event in the annual legal calendar. 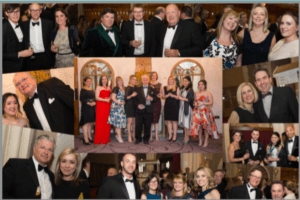 The Society will be holding its 2019 celebration of legal excellence in the County on 29th March 2019 at Grafton Manor. Attendees… It is anticipated that the forthcoming Legal Awards evening will be the biggest so far, with over 180 guests attending. 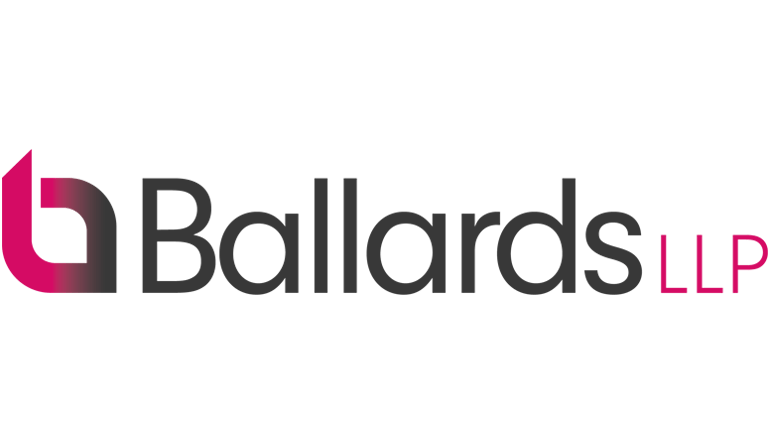 Attendees are predominately Solicitor Partner/Directors and their shortlisted employees from various firms across the County. The event is also attended by Barristers from local Chambers and a small number of solicitors representing the WLS “Junior Lawyers” Division.